Impressive: Parish could land perfect Zaha partner with swoop for £9m-rated star - Opinion | The Transfer Tavern | News, breakdown and analysis on all things football! The Premier League has seen some legendary strike partnerships in the past tear up the league and leave an impact on English football. Andy Cole and Dwight Yorke, Thierry Henry and Denis Bergkamp, Alan Shearer and Chris Sutton and just a few of the famous strike partnerships that have lit up the Premier League since it’s inception, and finding two strikers who can work off each other is like catching lightning in a bottle. Wilfried Zaha has played with a multitude of strikers during his time at Palace, yet the Ivory Coast international is yet to find the perfect man to reach the level we all know the forward can reach. 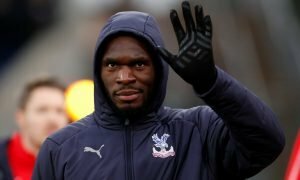 Playing with Christian Benteke has only proven that the Belgian striker is not a consistent goalscorer in the English top-flight, and Michy Batshuayi is likely to return to Chelsea at the end of the season when his loan deal expires, so who could Palace turn to for a partner in crime for Zaha? According to the Daily Mail (via Daily Record), Palace are interested in bringing in on-loan Celtic striker Oliver Burke to south London after a rejuvenating move to Scotland after years of stalling at RB Leipzig and West Brom. 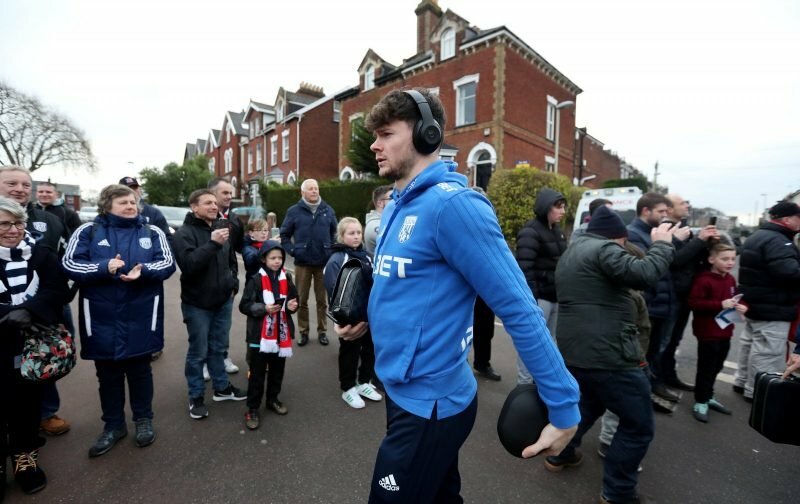 The 21-year-old Scottish international broke through at Nottingham Forest and was touted as ‘the Scottish Gareth Bale’ by players and pundits due to his athleticism and ability on the ball, however, a failed move to Germany and an even more disastrous move to the Baggies has seen Burke’s career stall as of late. 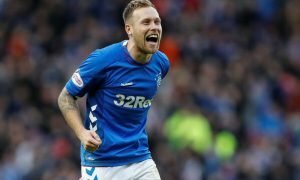 A January loan move to Celtic, however, has seen the winger recover the form that earned him so much praise at Forest, scoring four goals in nine Scottish Premier League appearances, and Burke (who has a Transfermarkt rating of £9m these days) could just be the perfect partner for Zaha at Palace. Although Burke is primarily a right-winger he has shown times in the past he is more than capable of flourishing in the striker role, with all of his appearances for Celtic so far this season coming in that centre-forward position. And, at 21, the Scotsman has plenty of time to grow more comfortable in that position and learn how to get the best out of it. As well as having experience and the potential to be a world-beater, Burke can learn a lot from Zaha, who too was seen as a winger before moving into the striker role and flourishing under Roy Hodgson’s 4-4-2 system. 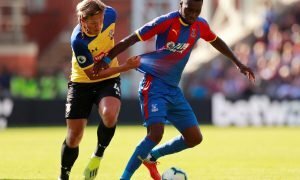 Palace will need to fill out the second striker position ideally with someone who can be at the club for years to come, and in Burke, the Eagles would have a forward who can dominate in the Premier League alongside Zaha, and help the south London side progress as a club in the top-flight. Palace fans, would you take Burke as a summer signing?